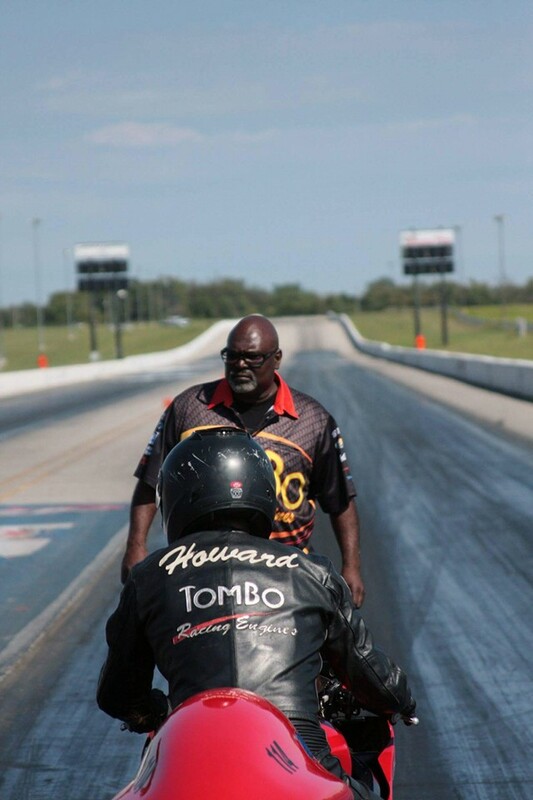 Team TomBo made its way back to Tulsa Raceway Park for PMRA #3. 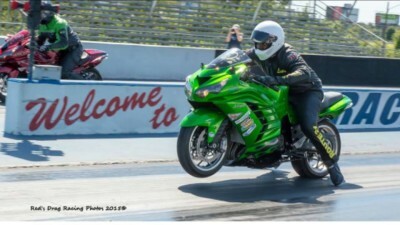 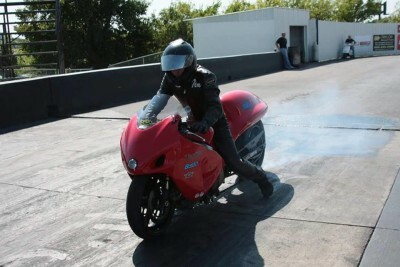 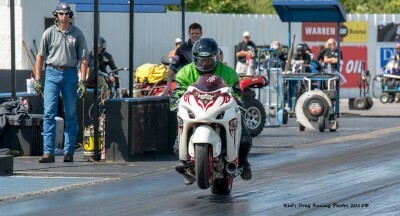 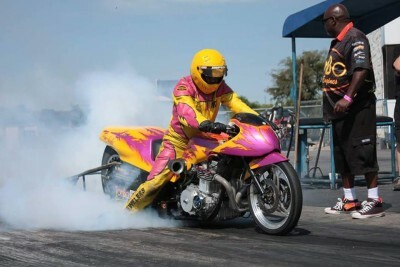 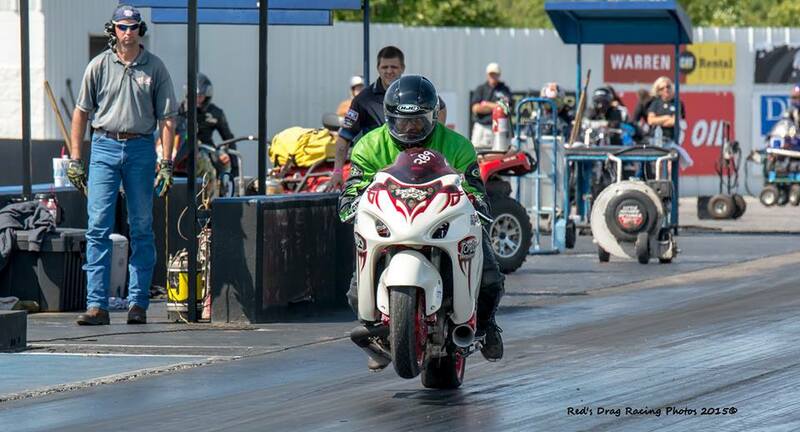 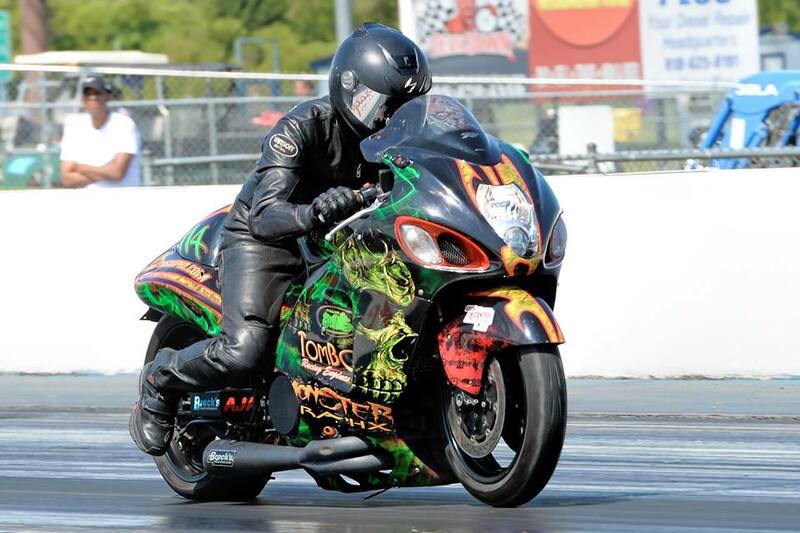 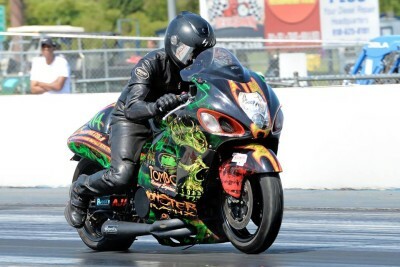 Congrats to Kermit on his 7.11 pass with a very light tune-up, he did a great job riding the bike; made us all proud. Tim Howard took 2nd place in the Super Street class. We would also like to thank Ted Leslie (MyBikerAttorney) for coming out and showing the TomBo team support. 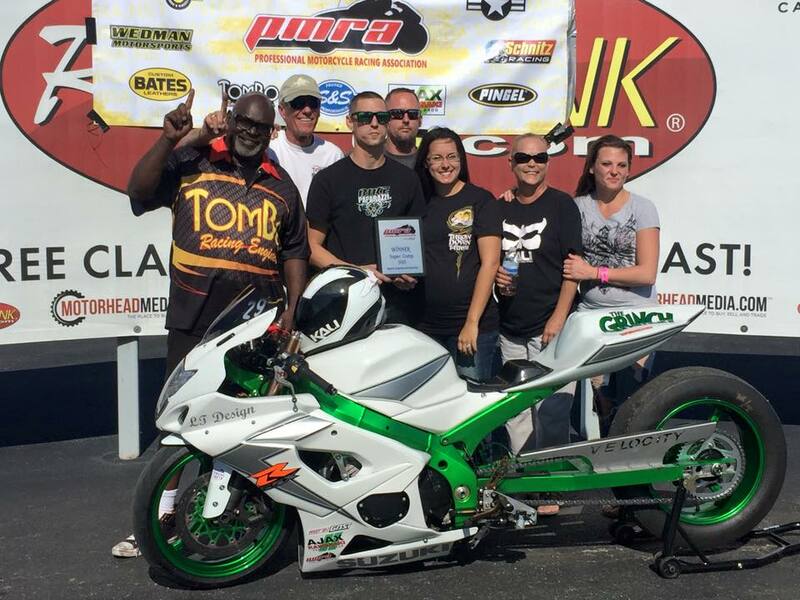 We also want to congratulate Lucas Townsend on his big win in the Super Comp class sponsored by TomBo Racing. 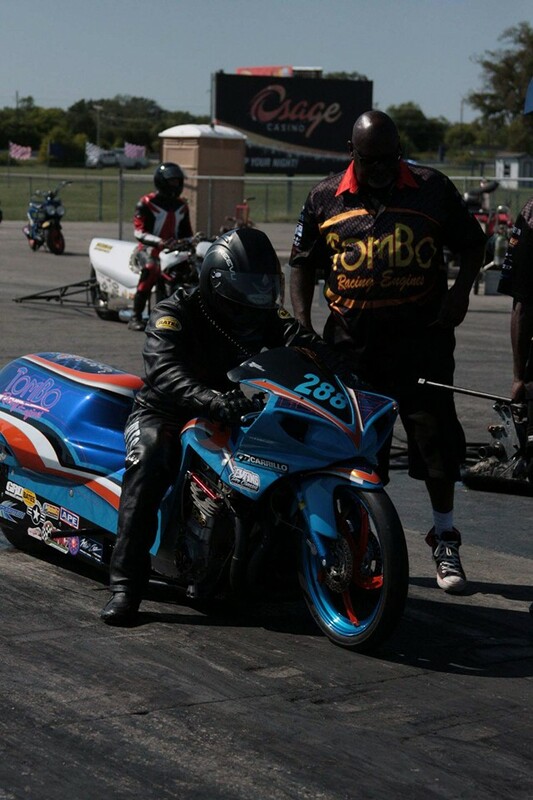 Lucas does all of his work in his garage but he still uses TomBo products. 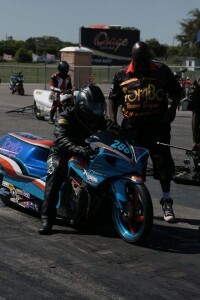 We would like to Thank all of our sponsors and customers for all of there support.